Here's the latest single from Survivor Q. 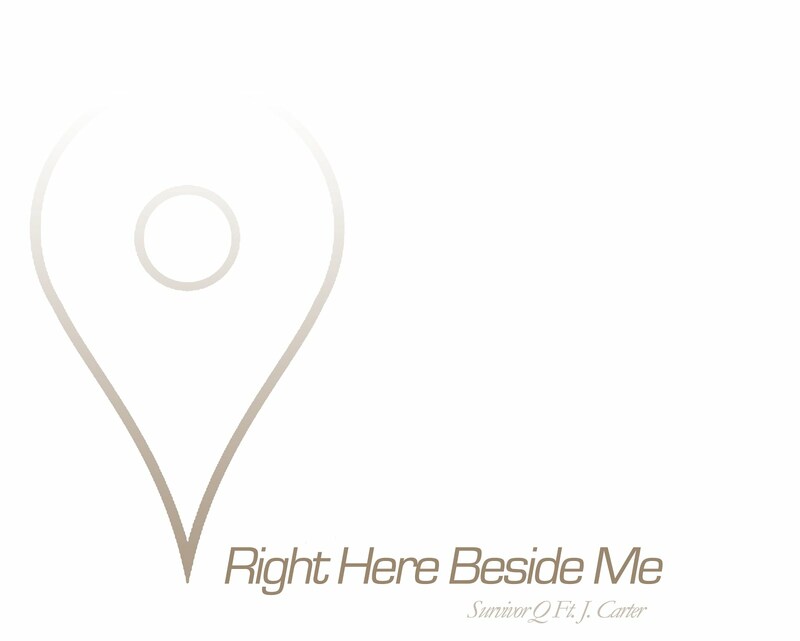 "Right Here Beside Me" features J. Carter and will be feauted on Q's upcoming album ENDURE. Support Survivor Q by purchasing "Right Here Beside Me" via iTunes or Google Play.